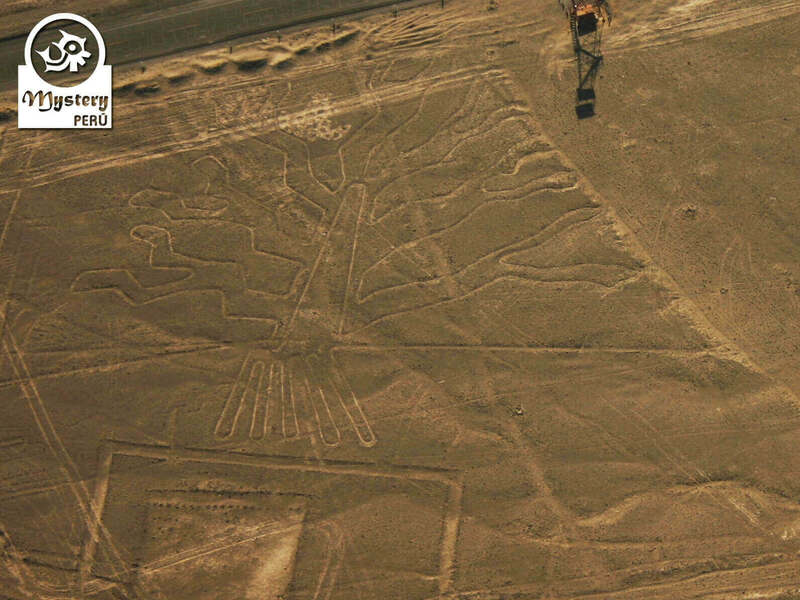 Our Nazca Lines Flight from the Ica Airport takes you to see the most famous figures of the desert. 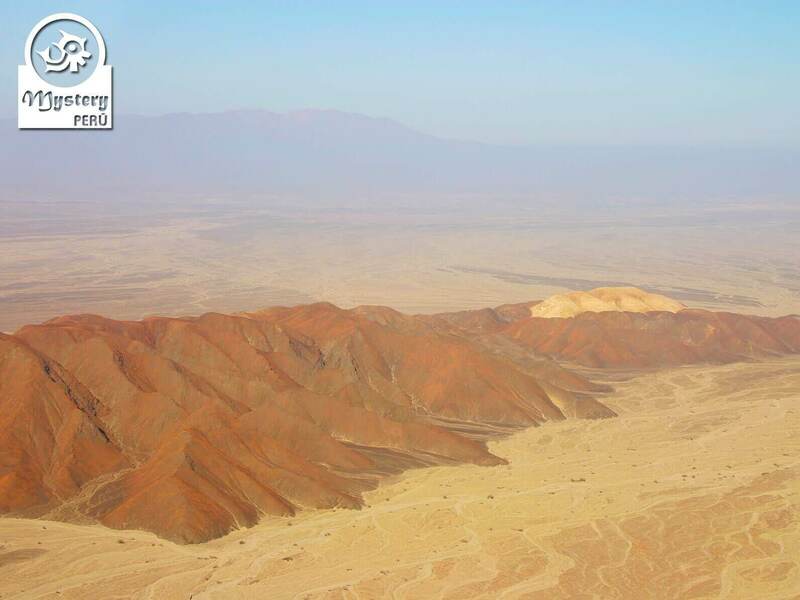 Our service begins with the pick-up of our clients from their hotel in the city of Ica or Huacachina Oasis. 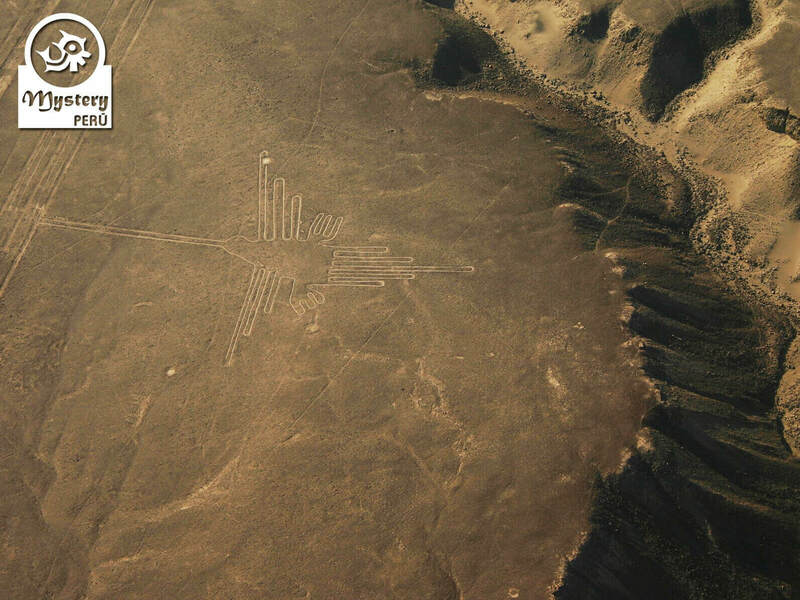 Then we drive to the airport, which is only 4 kilometers from the city center. Before boarding the airplane, our pilot will provide safety instructions as well as tips to enjoy the flight better. 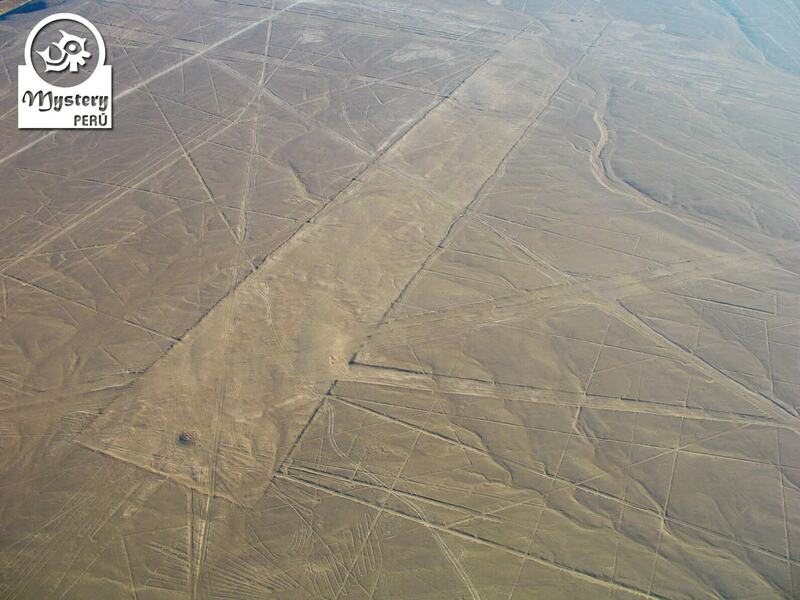 We fly over the desert in a Caravan Cessna plane, which has 12 seats. Each passenger has a seat next to the window; thus you can enjoy the panorama better as well as the viewing of the lines. 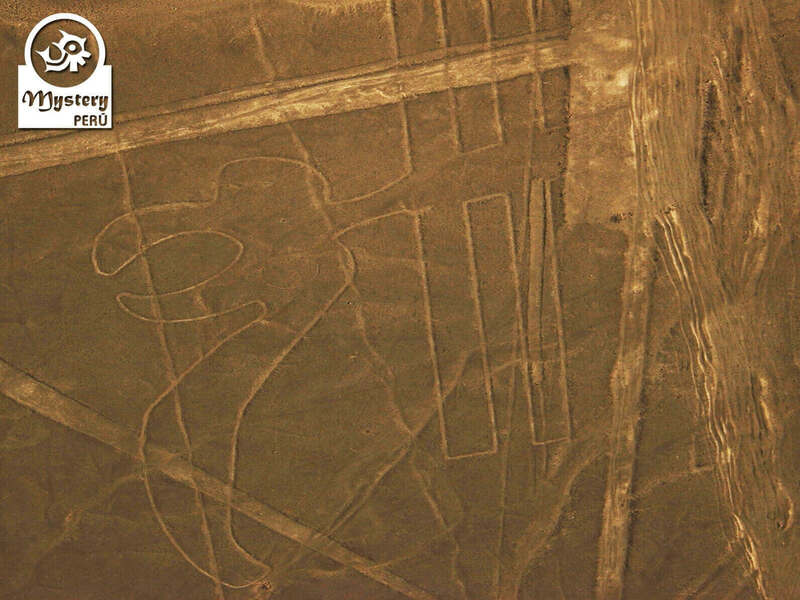 The flight lasts 70 minutes, time in which you will able to appreciate many drawings. 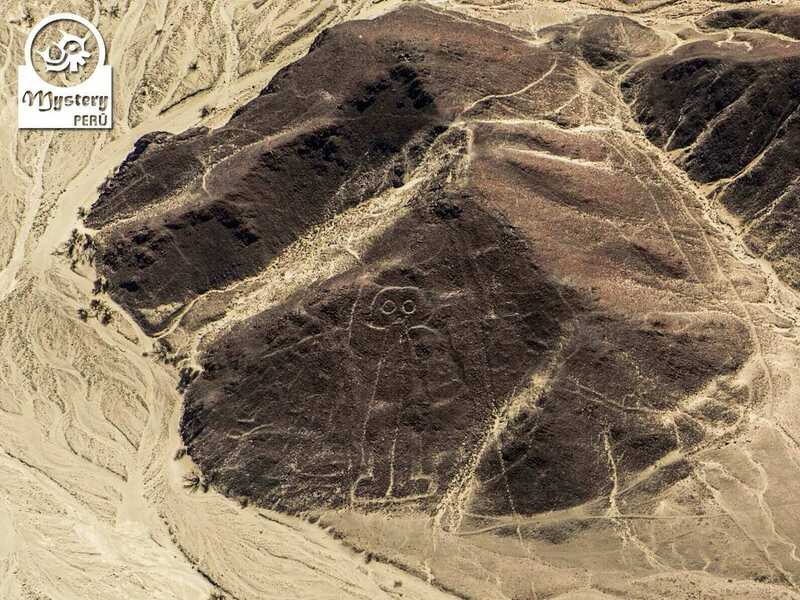 Unlike the other figures, the astronaut was drawn on hillside and not on the surface of the desert. 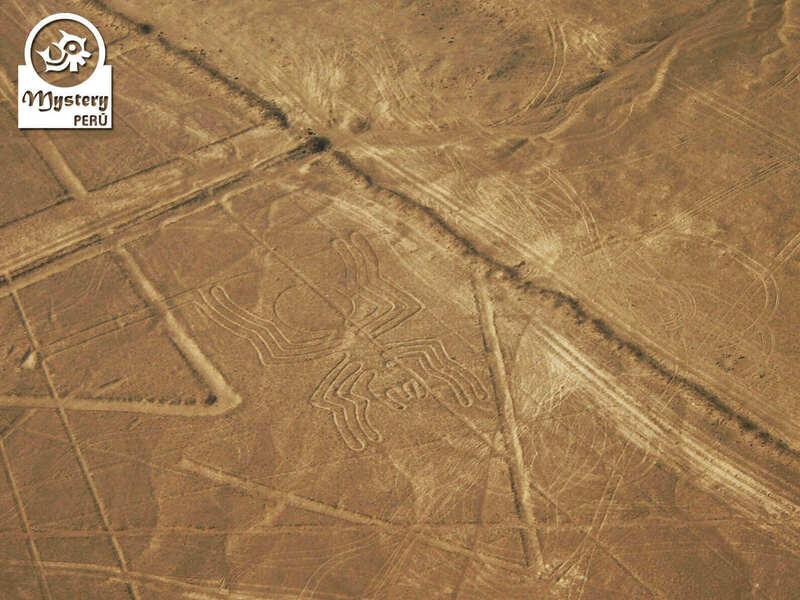 Additionally, you will see hundreds of straight lines crisscrossing the desert in all directions. 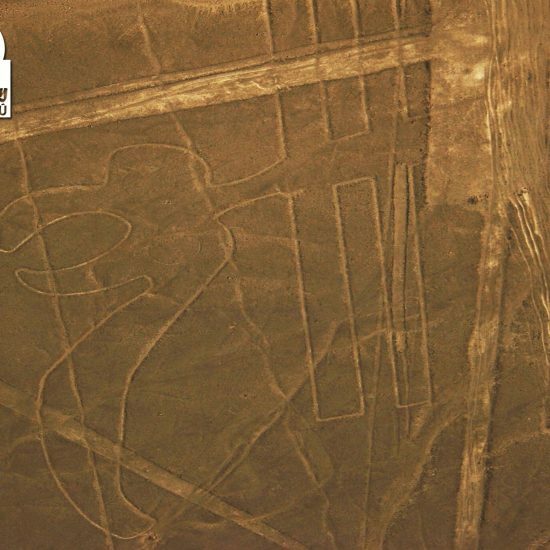 After the flight, our guide will take you back to your hotel. 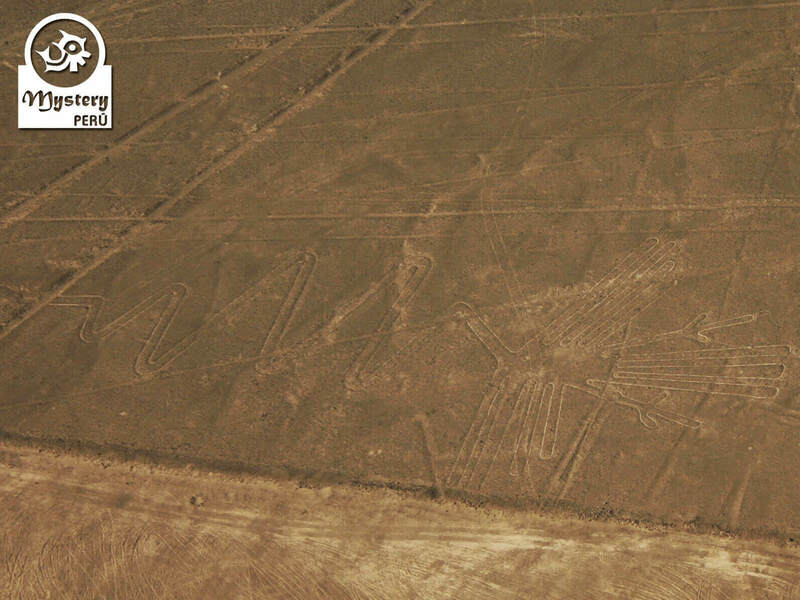 Our Nazca Lines Flight from the Ica Airport is subject to availability. 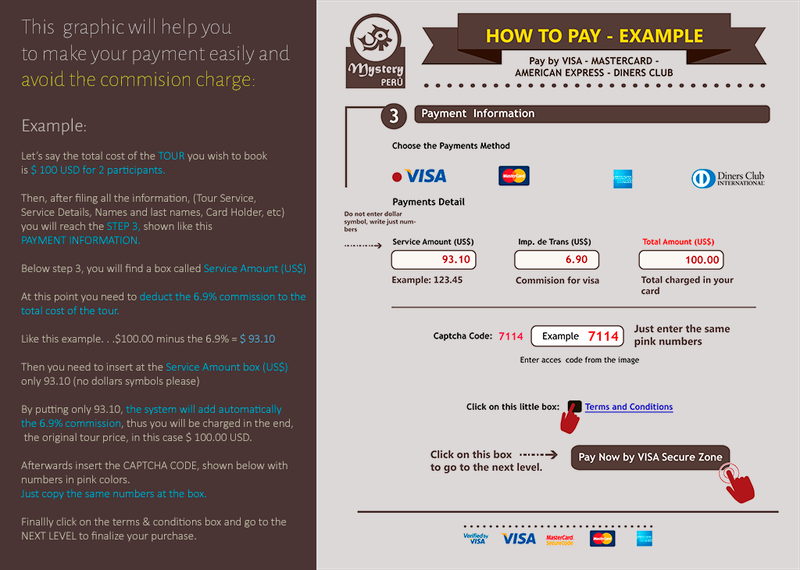 Pick up from your hotel in Ica and transfer to the airport. 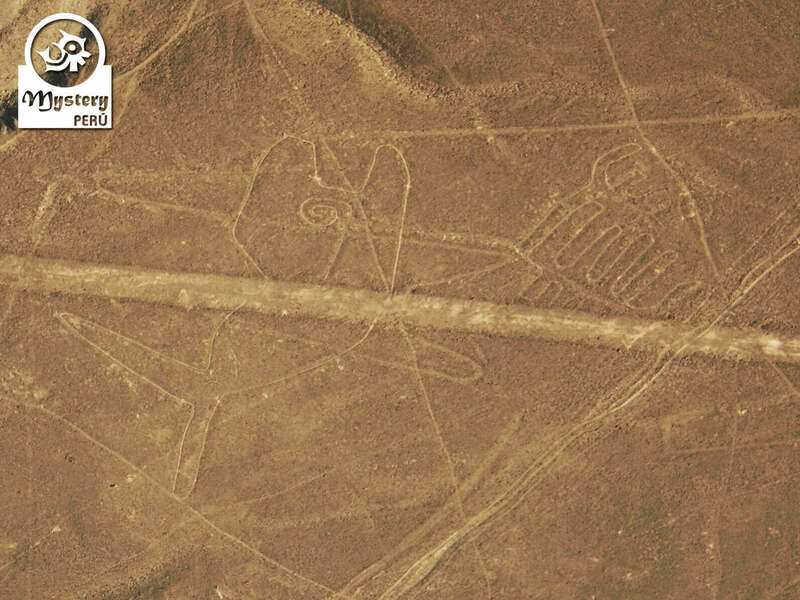 Nazca Lines Flight from the Ica Airport.